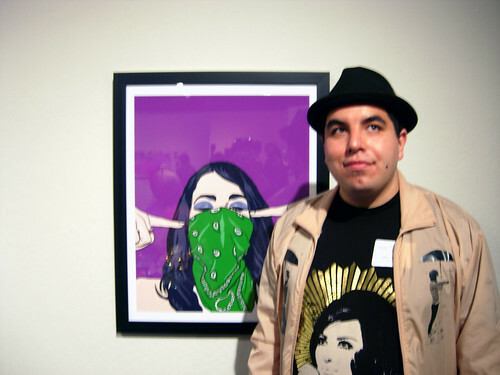 The opening reception of MACLA’s Chicana/o Biennial was a great success.Thanks to all my peoples who made it out. To see my photos from the event click here. There’s an artist talk that I’ll be a part of on Friday, August 7th at 7:oopm. Hope to see you all there.